After all the stages of preparation, the sales pitch is the crucial phase that decides whether you can turn your prospect to customer. When people ask me what is an ideal sales pitch, first thing comes to my mind: it’s not like what you see in movies. Do you remember the episode One for the Angels from the popular series The Twilight Zone back in 1950s? In that episode, the salesman has the best sales pitch in his entire career because his sales pitch made the Death forget the time and the purpose of his deadly trip. Yes, it's such a brilliant example of the ideal sales pitch shaped in the old time: buyers listening to your monologue and buying whatever they don’t need. Well, today, you can only see that type of sales pitch in movies and … old movies. Nowadays, sales pitch is different from its traditional meaning of the word ‘pitch’. An effective sales pitch is about the conversation between two sides on a more personal level: the salesperson listens to prospects’ questions, asks the prospects real questions and is able to come up with good responses / solutions. Today, buyers are overwhelmed with information; therefore, they have no patience to listen to long rants. An effective sales pitch isn’t a monologue. As a salesperson, if you hear yourself talking most of the time, it’s a sign that your sales pitch needs improvements. Here are some pointers to craft an effective sales pitch that increases your chances of turning prospects to customers. In our previous posts, doing research is stressed in every phase of prospecting from building your target list to cold calling. We discussed about doing research on finding the persons to cold call by using social media platforms and other tools. The next step of your homework is running research on the company and the person you are going to cold call. Information about the buyer is crucial to crafting your sales pitch. When you have run research on your prospect, you start drawing the lines connecting your products and the prospect’s needs. Start drawing the lines with questions like: what is the problem that he/she would be most concerned? Can my products provide a clear-cut solution to that problem? What questions I should ask him/her to know more about the problems? What issues will he/she would be likely to reject my offer – cost, time, authority or need? When crafting your sales pitch, you should identify your objectives first. Identifying objectives will help you determine how much information you should discuss in the pitch. Also, having clear action-oriented goals will lead you to have the right ending lines, or follow-up strategies. The goals will also help you know whether your sales pitch effective or not. Is that your goal of that pitch is to make your prospect agree to meet in person or to discuss on email? 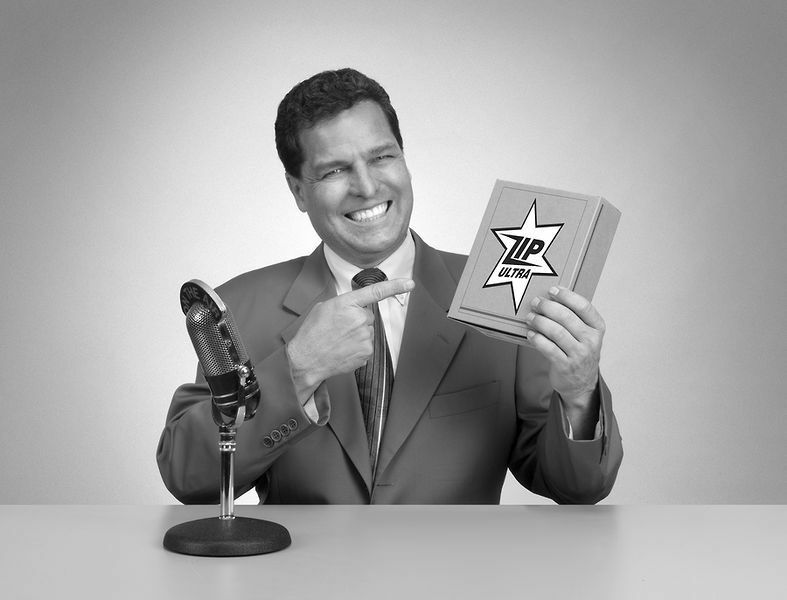 Or do you aim to get your prospect buy your product right after the pitch? Setting clear goals will save you time and effort as well as help you know clearly your achievements. How to begin your pitch? Start your pitch with questions. Even you have (more or less) information about the prospects, you should let the prospects talk more. Asking the right questions, understanding prospects’ problems fast (because you already know about their problems in advance), providing them your solutions that can help them accomplish or fix their on-going problems – that will impress your prospect that you’re understanding, professional and experienced. You’re not selling your products; you’re selling the values of your products can bring and you’re the one to deliver the values. Pay attention to the way you deliver your presentation. Another thing you need to consider before picking up the phone to call is how to deal with sales objections. It’s very common to face objections from your prospects during your sales pitch; however, they way you respond to objections may change the game. The most common objections fall into four types: cost, time, authority and need. Try to think of the best response to the sales objections to make them still open to meet you, and then you will hone your objection-responses in the face-to-face meetings. The closing is as important as the opening. Don’t wait for your prospects to define the next steps after the sales pitch. An effective sales pitch should end with a call to action. Be proactive in this game by suggesting the next step for your follow-up plan. It could be a follow-up email with more details on your products, or a follow-up meeting etc. With years of working as a Marketer and Copywriter, I have worked extensively in a number of projects for corporate and start-up companies in Asia Pacific, and North America. Cold Call Your Prospects: Is It That Scary?